Anyone who has travelled during summer can tell you that the experience is sweltering. 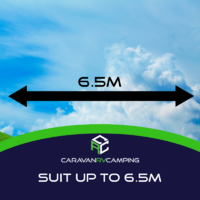 For warmer regions, even winter temperatures can go above and beyond what is comfortable. 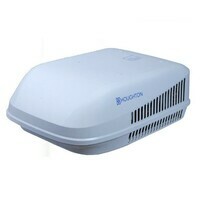 Caravan RV Camping offers customers an extensive line of Caravan air conditioners. 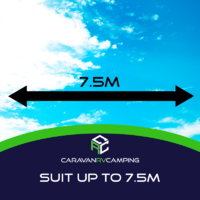 Take an Adventure with Australia’s Leading Online Caravan Accessories Superstore! 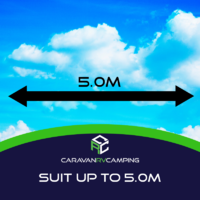 With a recently opened storefront on the beautiful Sunshine Coast of Australia, the Flynns, founders of Caravan RV Camping, are now ready to serve customers both online and in-person! Check out our extensive online catalogue, featuring a variety of high-quality and innovative camping equipment, including (but definitely not limited to!) 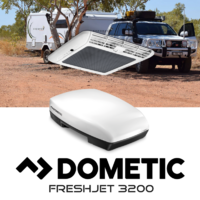 fridges, hot water units, kitchen accessories, annexe options, solar panels, batteries, and more! With over forty years of experience, our experts have hand-selected the very best products from brands such as Thetford, Pro Series, John Guest, and Carefree, and are now offering them at the best prices available. Don’t miss out on the long-awaited deals. 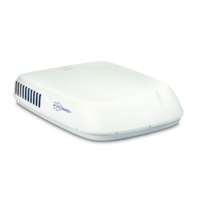 Take a look at our catalogue now. 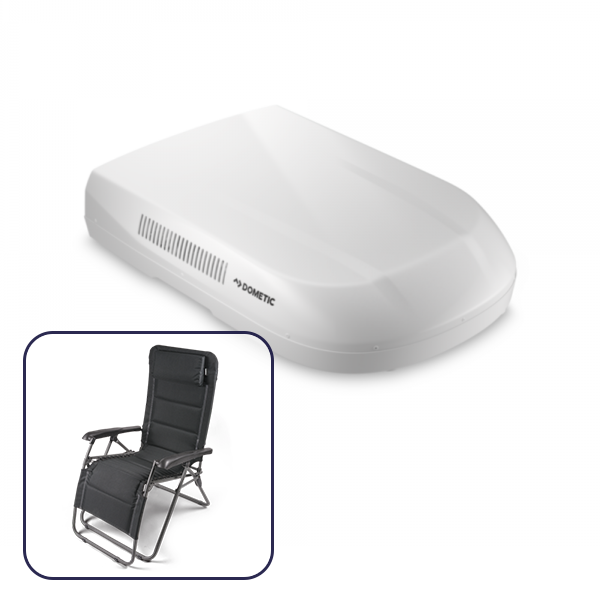 Specially designed for maximum performance using the lowest amount of energy possible, these air conditioners are a must for any RV. 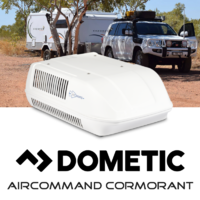 Check out the slick Ibis 3 Air Command Air Conditioner, 8dB quieter than prior Air Command air conditioner counterparts, or the Aircommand Heron 3Q reverse cycle split-system air conditioner, praised for its simple installation and flexible uses. 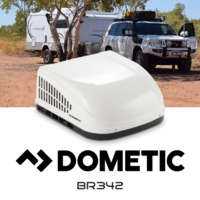 Maybe the CAL242 Dometic air conditioner, named one of the industry’s current leading roof-installed styles, is more your style, though. That’s great! 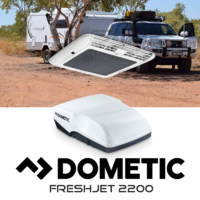 With Dometic-brand H-Frame Openings also available in sizes 400x400 (for FreshJet models, specifically) and 360x360, Caravan RV Camping is a literal one-stop shop for everything you need to keep your next camping trip cool and exciting. 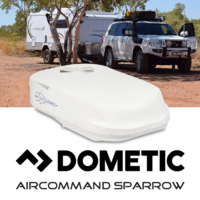 With a large selection of air conditioner models, including brand name styles such as the Truma Aventa, Jabiru All-in-One Reverse Cycle, and Saphir Comfort, Caravan RV Camping is guaranteed to have an air conditioner suited for every camping need and budget. 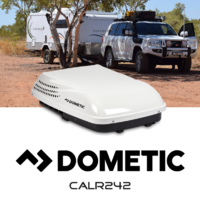 For any questions or comments, please feel free to call our Sunshine Coast office at 1800 RV PARTS (1800 787 278). Our experts are waiting to hear from you!